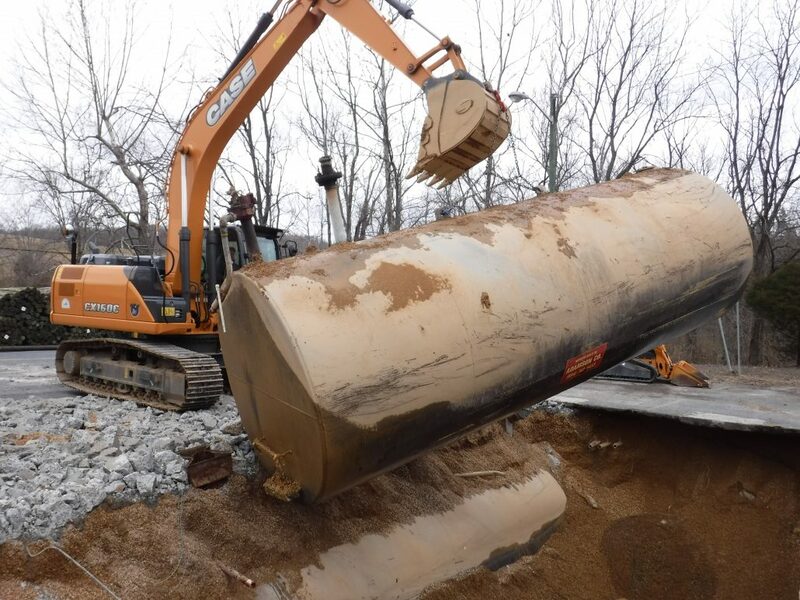 Underground Storage Tank Removal - GES - Geotechnical & Environmental Services, Inc. 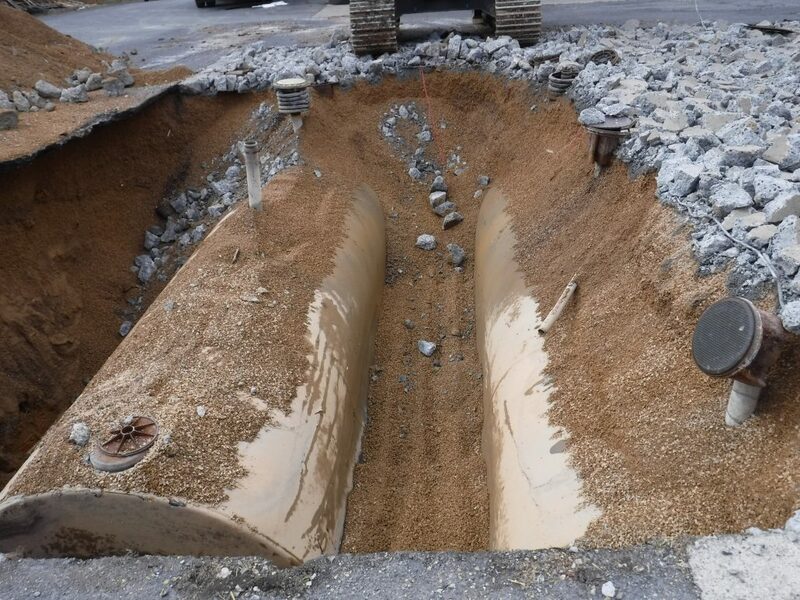 Minimize Impact To Your Investment With Skilled Underground Storage Tank Removal of Closure. At GES, we have nearly thirty years experience removing underground storage tanks from properties in Virginia. 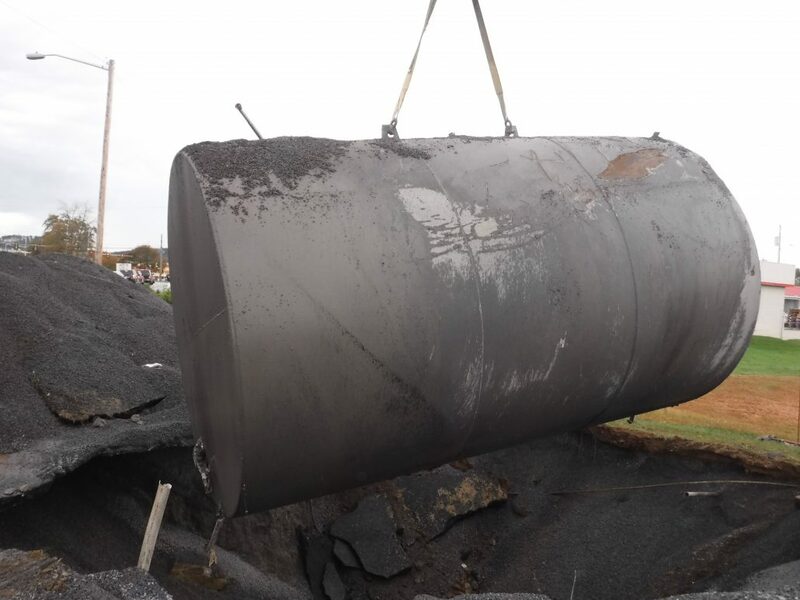 Our industry professionals remove underground storage tanks in a manner that minimizes impact to your property and ongoing business. 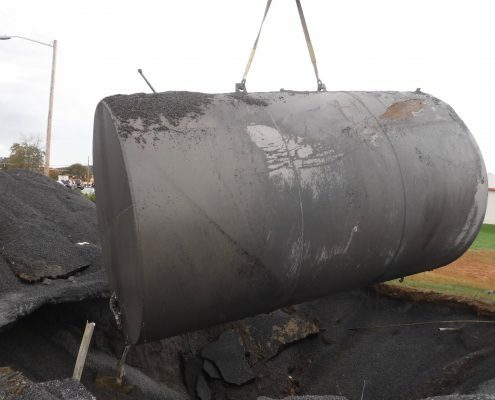 From safely removing content of the tank to disposal of the old tank, GES has you and your business, municipality, government facility, or residence covered. 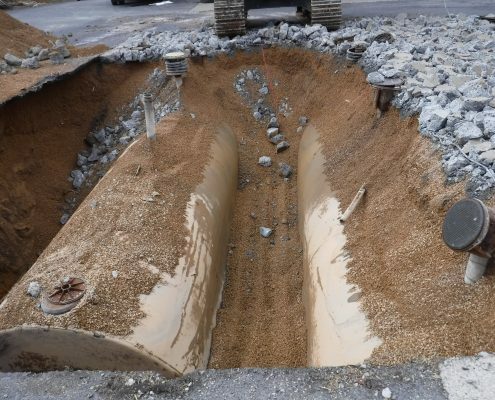 GES Tests For Contamination When Removing Underground Tanks. 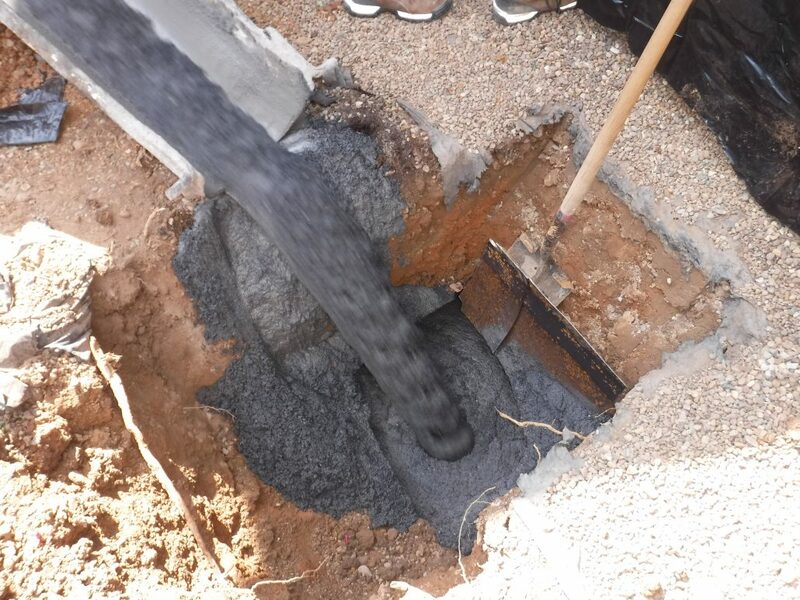 As a trusted environmental partner to our clients, we test the soil located adjacent and around any underground storage tanks we remove. This practice allows us to determine if contamination has occurred and gives us the information we need to create a detailed plan of action to remove any contamination found. 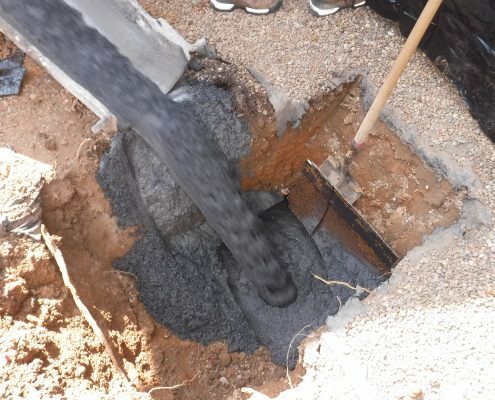 We also provide monitoring wells to allow easy-access measurements of your soil and water quality over time. GES Understands Regulations Intended To Protect Your Property. Since 1988, GES has been a local leader in environmental services throughout Virginia and parts of West Virginia. 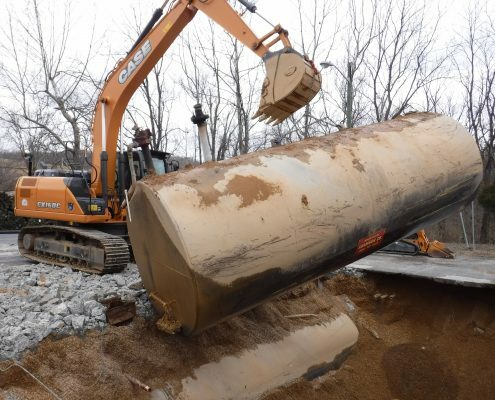 Our understanding and familiarity with current regulations from the Environmental Protection Agency (EPA) and the Virginia Department of Environmental Quality (DEQ) gives your commercial business a valuable resource when it comes to choosing a partner for your Environmental Site Assessment, environmental drilling, underground storage tank services and many other, valuable environmental services. We Are A Committed Partner In Keeping You Up And Running. At GES, we understand the priority to keeping your business, municipality, or government facility up and running. We are committed to providing efficient service, scheduled and delivered in coordination with your needs. From emergency spill services to underground tank services, GES believes your positive experience is valuable to you and to the economy. Experience peace of mind when our skilled and experienced team is on the job. When you need environmental services, choose GES as your trusted environmental partner. 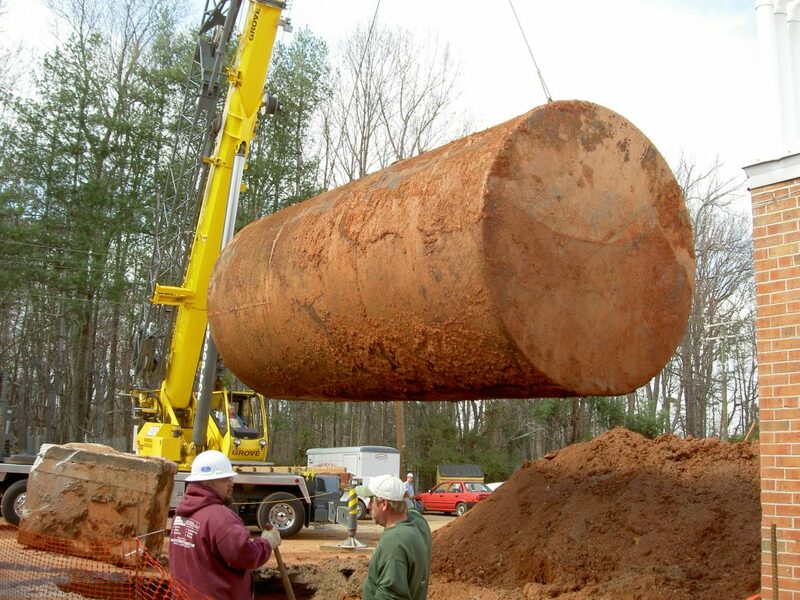 Are You Ready For Underground Storage Tank Removal?